In August 2018, the konspiratori.sk database of consisted of 118 websites identified as spreading dubious content. 71 are Czech, 41 Slovak and 6 foreign outlets. Czechs and Slovaks consume disinformation predominantly in their national language. The most read and visited disinformation website from the list is the Slovak outlet Hlavné správy (Main News) with over 5.9 million visitors, followed by a Czech version of Sputnik with over 2.5 million visitors in July 2018. More Slovaks actively use Czech disinformation websites as a source of information than Czechs read Slovak outlets. Facebook pages for disinformation websites linked to health matters are popular, suggesting that many Czechs and Slovaks are interested in questionable information and remedies that offer effective solutions for their conditions. How many online outlets actively spread disinformation narratives and propaganda in the Czech Republic and Slovakia? Since it is easy and relatively cheap to register and establish a website, the exact numbers are difficult to estimate and track. 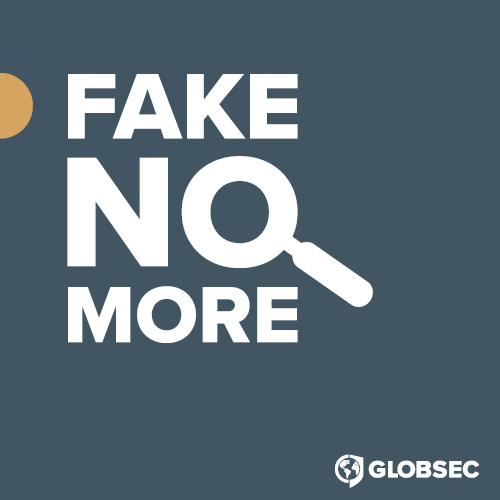 New websites disseminating false information can be established every day while old ones can be taken down or renamed. However, a good base for understanding the disinformation landscape and its scope in these two countries can be found at konspiratori.sk (The Conspirators). Developed by the digital agency NetSuccess in cooperation with Seesame Communication Experts, The Conspirators is a platform for recording and cataloguing websites that provide dubious, deceptive, fraudulent, conspiratorial and questionable propaganda-based content. A board of selected experts review and rank reported websites based on pre-defined and publicly available criteria, including: a lack of respect for the fundamental principles of journalistic ethics; content of a fraudulent or charlatan nature, such as miraculous healing, magic preparations, etc. ; and the use of photos or videos in a misleading context. This public database of Czech and Slovak outlets should help companies advertising online not to associate their brand with content that can seriously damage their reputation. For example, it can be assumed that IKEA would not want to advertise its products on a website spreading the disinformation narrative that Swedes are paedophiles. The Conspirators ranks websites on a ten-point scale, with ten being the highest and containing the most disinformation. In August 2018, the database consisted of 118 websites ranked from 9.8 to 6.1 points, prompting the board of experts to cast serious doubts over their credibility and warn companies not to advertise on them. The top 10 websites with the highest scores can be found below. An additional 17 websites scored between 6 to 4 points, placing them in a grey-zone where content is neither completely dubious nor objective. These sites are being further monitored. What Do We Know About these Websites? The database consists of 118 portals spreading disinformation narratives, propaganda and other questionable content. It currently consists of 71 Czech, 41 Slovak and 6 foreign outlets. The Conspirators also includes English language disinformation websites, including naturalnews.com, yournewswire.com, southfront.org or vigilantcitizen.com. Yet while foreign websites have a higher number of visitors than Czech or Slovak language sites, direct traffic originating from the Czech Republic and Slovakia is miniscule and insignificant. For example, according to total numbers of visits provided by SimilarWeb, the most influential outlet mentioned in the database is Breitbart with over 64.5 million visitors. Statistics suggests that over 84% of visitors to breitbart.com come from the United States, traffic from Brazil stands at only 0.63%, while figures for Slovakia and the Czech Republic are so small they are not even mentioned by the free version of SmiliarWeb. That said, Breitbart has only become more visible in the Czech Republic and Slovakia and cited by other disinformation outlets since 2016. Chart 2 shows that out of the 118 websites currently on the database 96 remain active, 13 are inactive – i.e. have not been updated at least in the last 6 months – and 9 no longer exist. There have also been a few cases of websites erasing deceptive and fraudulent content, prompting their subsequent removal from the database. These include the Slovak disinformation portal Parlamentné listy (Parliamentary letters). There are numerous reasons why websites might choose to remove dubious content. It might be the case, for example, that outlets want to be perceived as trustworthy and credible sources of information. Financial incentives might also be involved. 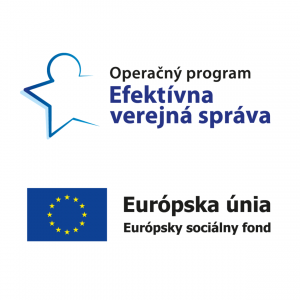 Analysis conducted by Open Society Fund Prague suggests that Czech and Slovak disinformation websites make an estimated 1.2 million Euros per year from advertisements. 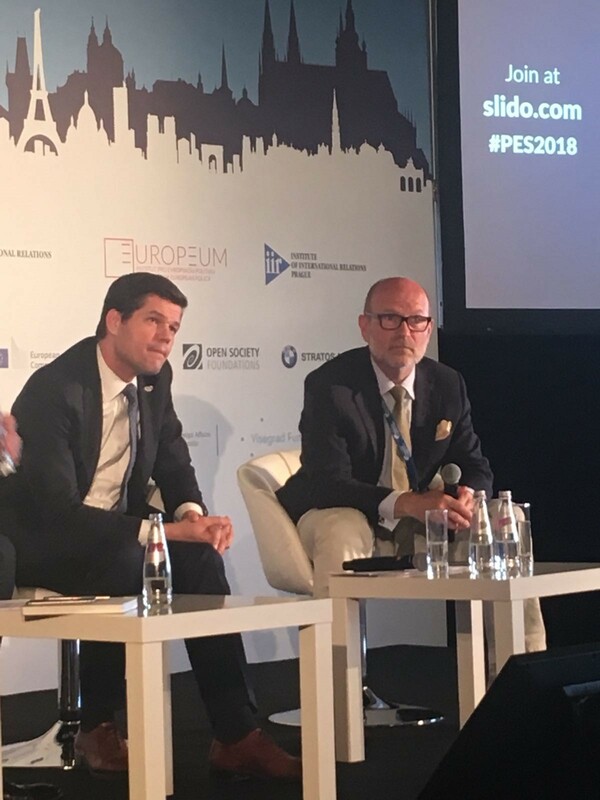 Conversely, The Conspirators is widely supported by PR and digital agencies across Slovakia and the Czech Republic that advise clients not to advertise on websites flagged by the database. Being listed here can influence a disinformation website’s ability to attract advertising revenues. It’s a common practice for disinformation outlets to change names or website extensions. Reasons for making such changes include: original websites and content are blocked; organisations are disbanded by the authorities; the name of a website becomes outdated, particular if it is connected to elections etc. Examples of name changing include energieupramene.blogspot.sk becoming energieupramene.blogspot.com, and parlamentne-volby-2016.sk (parliamentary elections 2016) was updated to parlamentne-volby-2020.sk (parliamentary elections 2020). Additionally, paratdnes.cz was renamed as skrytapravda.cz, while conspi.cz now exists as a Facebook page which directs readers to konspiracne.cz. Which websites are most popular among Czechs and Slovaks? Disinformation outlets in national languages are the most visited and read websites in the Czech Republic and Slovakia. Table 2 highlights that, with over 5.9 million visitors in July in 2018, Slovakia’s Hlavné správy (Main News) is the most popular local disinformation website, followed by the Czech version of Sputnik (over 2.5 million) and ac24.cz (over 1 million). The total number of visits is the sum of all visits from desktop and mobile devices within the country and time-period analysed to specific domains. 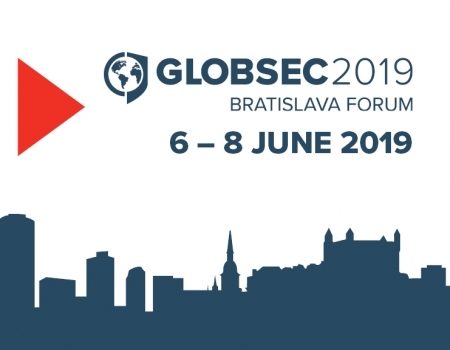 The Czech Republic and Slovakia are targets of Russia disinformation operations, which are supported by Slovak and Czech disinformation outlets spreading Russia narratives. The data on total number of visits from table 2 show, that it was quite feasible for the Russian government to develop a Czech version its Sputnik international news agency network, since it became the second most influential and read disinformation website in the Czech Republic and Slovakia, beating more established outlets like ac24.cz or aeronet.cz. 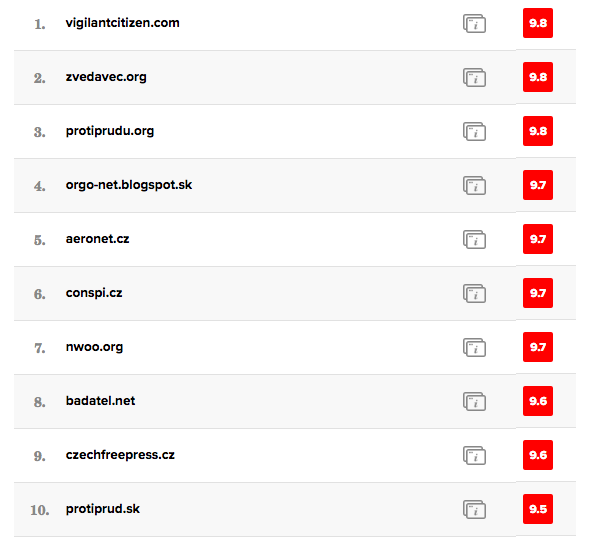 Only 3 of the 10 most visited local disinformation websites are Slovak – hlavnespravy.sk, badatel.net and bajecnezeny.sk. 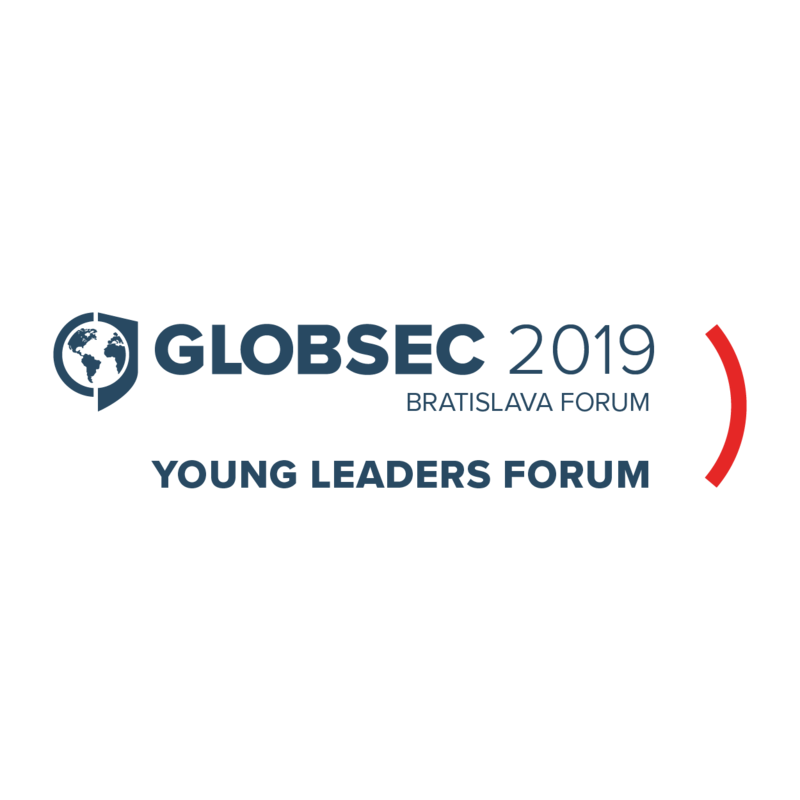 However, the close proximity of Czech and Slovak languages offers an easy and undisturbed exchange of information, articles and disinformation narratives between Czechs and Slovaks, with the latter making regular use of Czech outlets as a source of information. This is possible to observe when looking at disinformation websites traffic by country. While only 7% of traffic to Hlavné správy comes from the Czech Republic, 41% of visitors to the Czech version of Sputnik International come from Slovakia. It’s a similar story with ac24.cz, where 61% of visitors are Czech compared to 35% Slovak, as well as aeronet.cz (72% Czech, 23% Slovak). Taken together, these statistics suggest that Slovaks are more prone to read disinformation articles from both Slovak and Czech websites thereby increasing their exposure to dubious and discredited content. Interestingly, when looking at the issues that these websites focus on, two Slovak – badatel.net and bajecnezeny.sk – focus solely on health, while the others cover political and social issues. However, when looking at the number of followers these disinformation websites have on Facebook, the order of most followed pages looks a bit different, as you can see in the table below. The list is led by Báječný lekár (Wonderful Doctor) which provides recommendations on how to cure various diseases via the application of homemade and natural remedies. Indeed, 6 out of the 10 disinformation websites with the most Facebook followers focus on health issues, suggesting that people in the Czech Republic and Slovakia are prone to seeking remedies and healthy lifestyle tips from questionable social media pages. By contrast, the news-oriented Hlavné správy – which dominated table 2 – has almost three times less Facebook followers than Wonderful Doctor. Possible reasons for this reversal of fortune are varied. While some might not be interested in domestic or international politics, everybody is interested in being healthy. So much so that seriously ill people consider remedies that promise a quick and effective fix for their problems. Unfortunately, their eagerness to get better is often abused by disinformation outlets that claim, for example, sodium bicarbonate or turmeric cure cancer. They might also stop taking their medications because they read somewhere that doctors along with pharmaceutical companies are lying to them. And while everybody has the right to believe in, eat and drink whatever they want, or even refuse medical treatment, one has to remember that disinformation websites also have their own business model and monetary incentives. The list of websites compiled and ranked by The Conspirators is an open database based on a set of public criteria. Anybody can report a website for evaluation and possible inclusion in the list or request the removal of a website. If you think that you have accessed a website that spreads false and misleading information or does not uphold the principles of journalistic ethics report it for review. Every contribution counts. 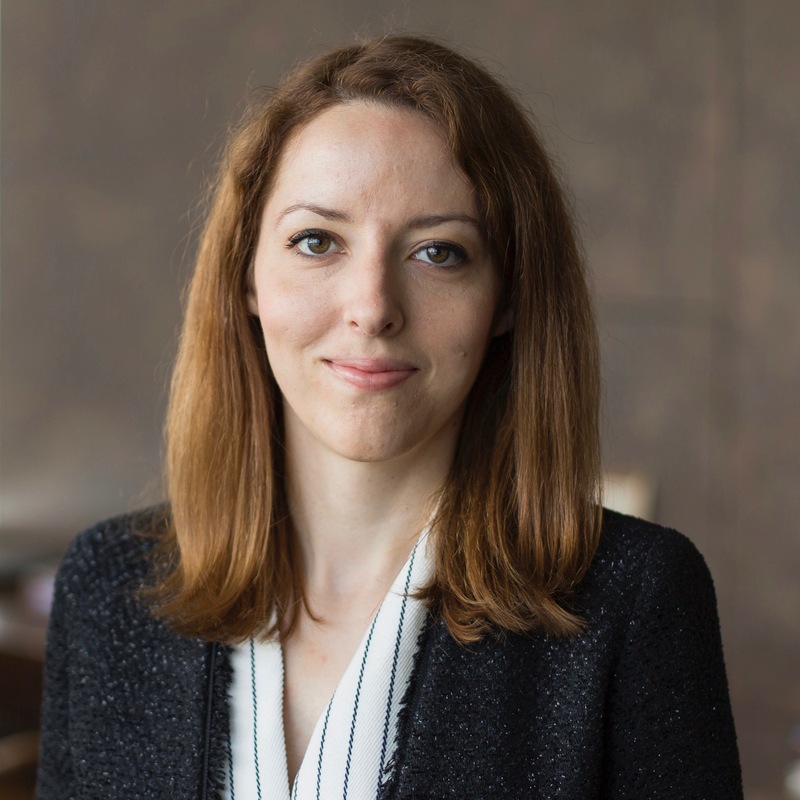 Written by Katarína Klingová, GLOBSEC Policy Institute. 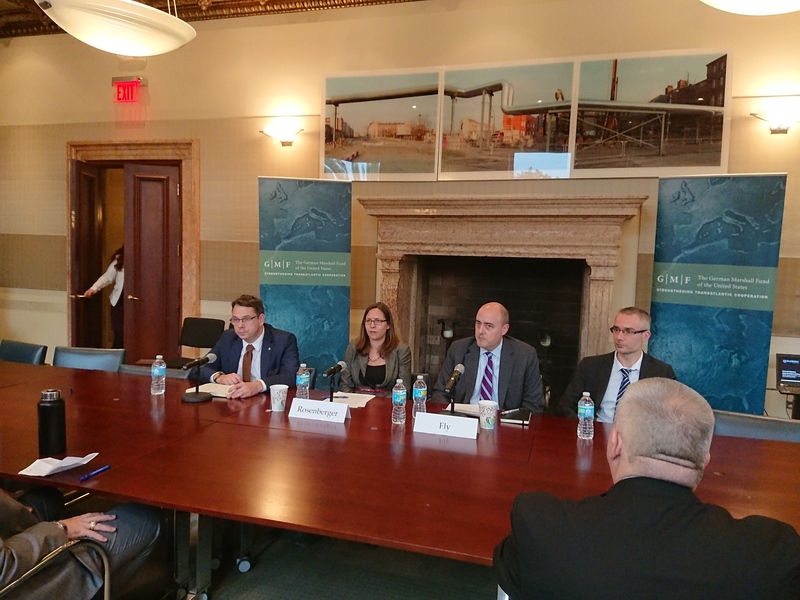 This brief was published in the framework of project run by the GLOBSEC Policy Institute and supported by the National Endowment for Democracy. All information in the public database of konspiratori.sk, accessed August 16, 2018. Information about the number of followers of Facebook pages are as of August 16, 2018. The website ceased to exist on the 31st July 2018, but Facebook page is still active. Administrators of the website indicate that the new website will be launched in September. 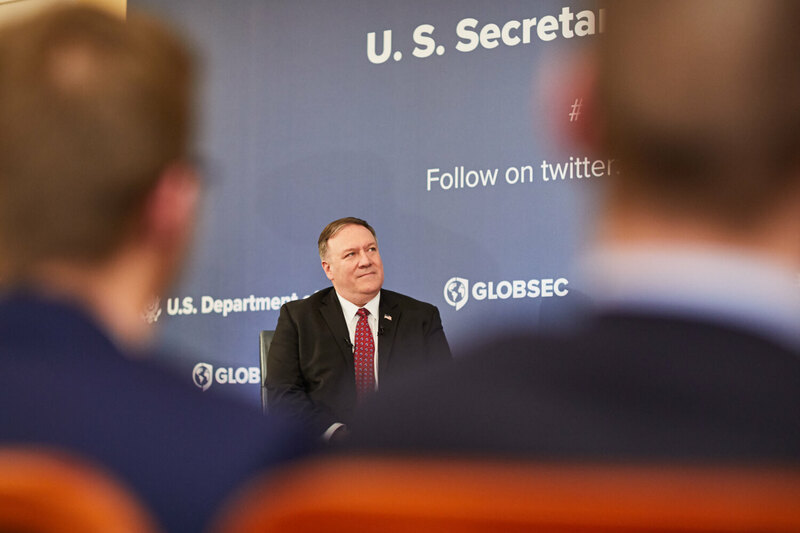 A photo report from our recent discussion with US Secretary of State Mike Pompeo.